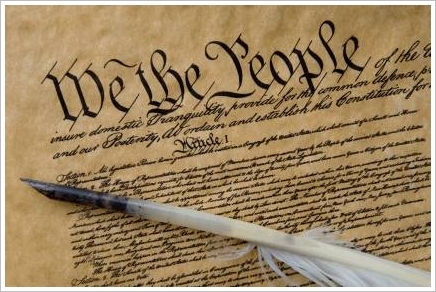 BPR Editor’s Comment: Wouldn’t it be wonderful if Occupy movements across the country came together and demanded that this constitutional amendment be passed? Think of all the problems that would be solved by removing corporate and other private money from our political process. Were that to happen, the needs and desires of the American people might actually matter again! This entry was posted in government, law and tagged campaign finance reform, Citizens United, OCCUPIED Amendment, Rep. Ted Deutch. Bookmark the permalink.